"When students are currently preparing to go off to post-secondary education, we're hearing from professors and employers alike that they're lacking coping skills and they're lacking resiliency," Thompson told CBC Radio's Metro Morning on Wednesday. "By increasing class sizes in high school, we're preparing them for the reality of post-secondary as well as the world of work." 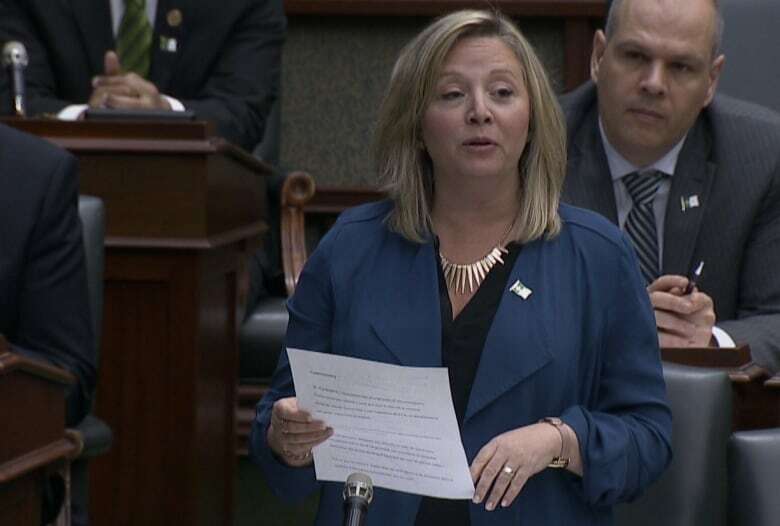 At Wednesday's question period, NDP Education Critic Marit Stiles criticized Thompson's comments on Metro Morning. "I guess that's a tough love approach," said Stiles, who represents Toronto's Davenport riding. "Does the minister actually believe that she is doing students a favour by taking away their teachers?" Thompson replied that she rejects Official Opposition's position and said the government is actually making an investment in education. "We are going to be standing by our teachers," Thompson said. "In speaking to some teachers as well, when it comes to the group work and the teamwork that they want to facilitate in their classrooms, that ideal number is between 26 and 28," she said. "This change will align Ontario with other jurisdictions in Canada," she said. The government isn't planning to change class sizes for students in kindergarten to Grade 3, while there will be just one more student per classroom for Grades 4 to 8. According to a memo sent to Toronto District School Board trustees, the government's move will mean the loss of more than 1,000 teaching jobs. 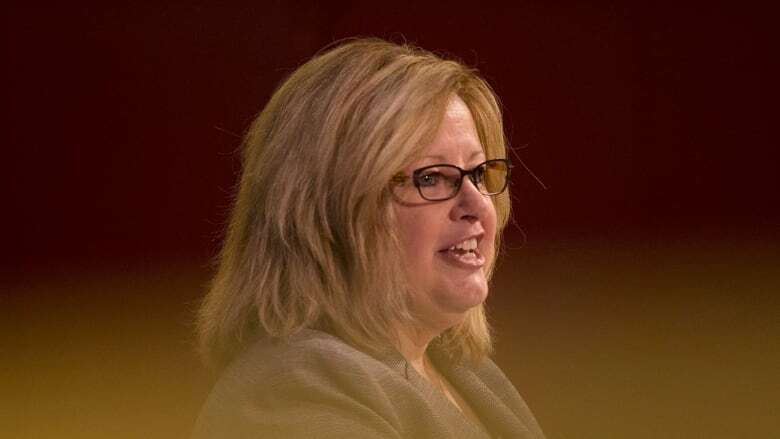 While still an estimate, the province's largest school board said the changes could mean 216 fewer teachers in Grades 4 to 8 and 800 fewer teachers in high schools, although those jobs are expected to be shed through retirements and resignations instead of layoffs.